Held in Bukit Mertajam (Penang, Malaysia), the 50km and 100km categories start from the eco-village of Sungai Lembu, taking runners through oil palm plantations, rubber plantations, pineapple plantations, several Malay kampungs Chinese new villages, and Indian temples, paddy fields, the challenging hills of Seraya, Mengkuang, and the by now iconic Tokun Hills. This is designed to be an international race, with the objectives of attracting foreign and out of state runners to visit Bukit Mertajam. The 2016 edition has attracted close to 100 foreign participants from 20 countries. 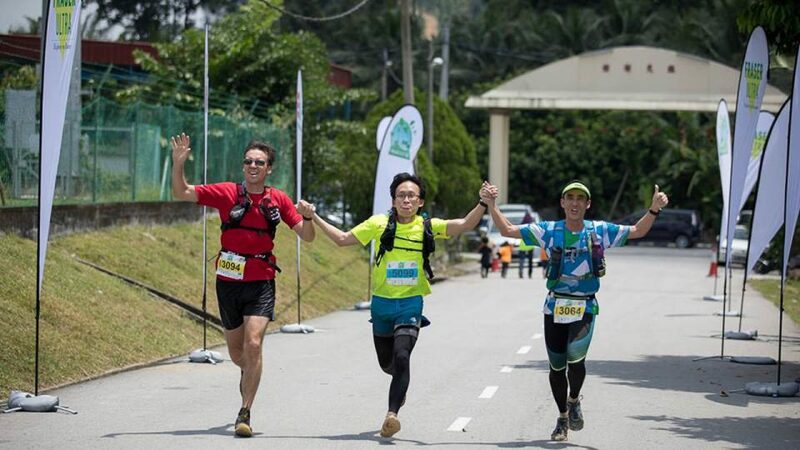 Penang Eco 100 is part of the Asia Trail Master series, accorded the status of Super Trail of Asia Trail Master. All the race categories of 50km, 100km and 100 miles earns qualifying points for Ultra Trail Mont Blanc (UTMB) and Ultra Trail Mount Fuji (UTMF) as well for 2016.